Today you turn 7 years old. I would like to say I am as excited as you are that you are growing. You talked to me just yesterday about how happy you are. I told you that I wanted you to stay little and you looked at me like I was insane! I wish you knew how much I desire to have the power to turn back time. I would go back to the very day you were born. I received this product complimentary from Influenster for testing purposes. All opinions are my own. 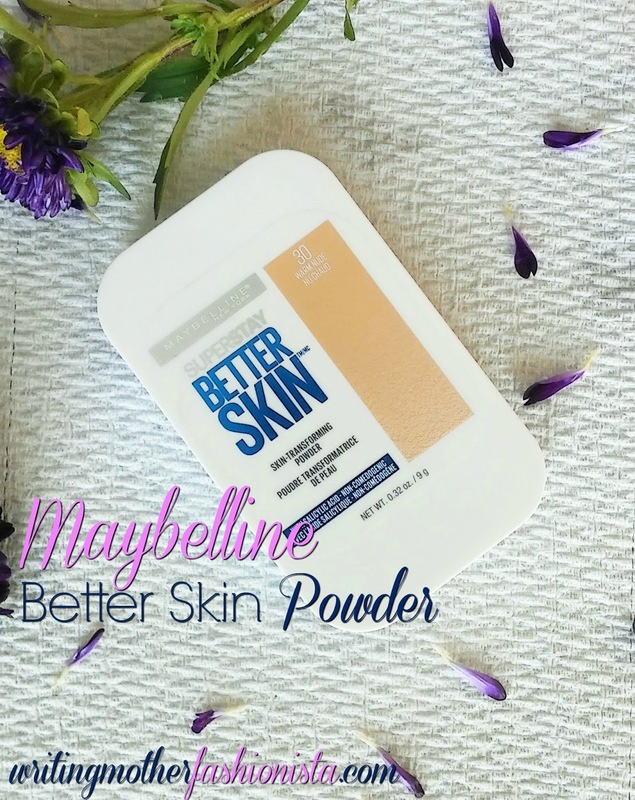 A few weeks ago I received the Maybelline Better Skin Powder from Influenster. I was really nervous to try it out being as my skin has bad reactions to change in the past. I still went ahead and gave it a good shot. Seriously, I am so glad I did! I can't even tell you how much I fully love this product. Last Saturday we took a drive up north. I really love taking little road trips. Before the kids were born Luis and I would just get ready and take off spontaneously. 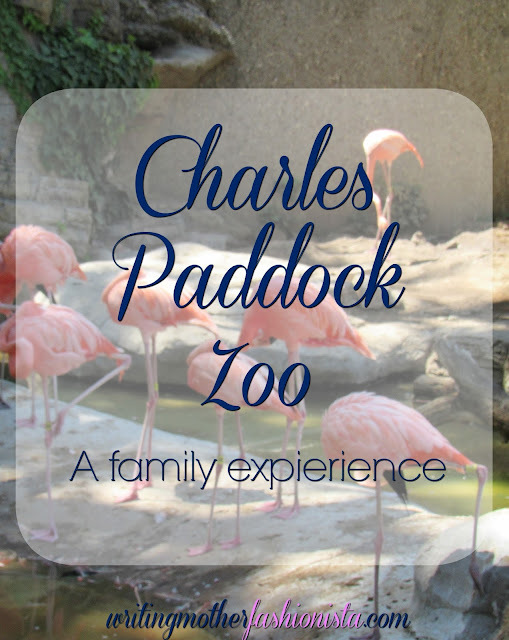 With children you have to make plans, pack bags, strollers, extra food and water, the list goes on. I have learned, over time, that planning ahead really helps our family and myself not to lose our heads. Yesterday I had the pleasure of finally meeting a local clubfoot mom! I have to confess the moments leading up to the meeting I felt so nervous. 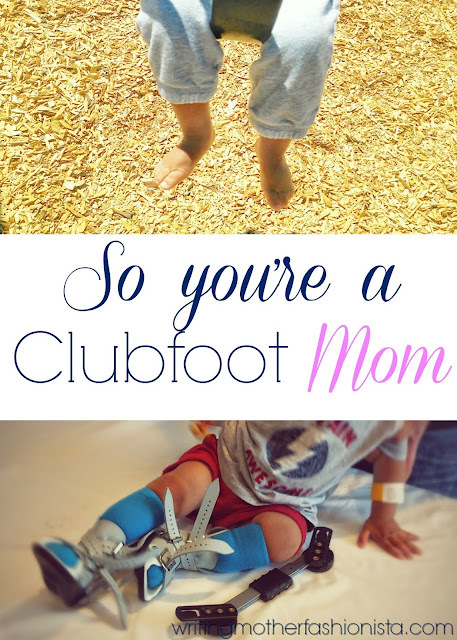 I was finally getting to meet a woman who shared a similar clubfoot journey with her babies. I actually felt like crying the minute I saw her, but I held it together somehow. My mother and I have not always seen eye to eye. In fact growing up I was a giant "daddy's girl". I always felt he understood me a bit more than my mom did. As an adult I realized it was that way because my mother and I are a lot alike. I thought (like many children do) some day it would pain me to admit it, but now it actually makes me proud. I am my mother's daughter. 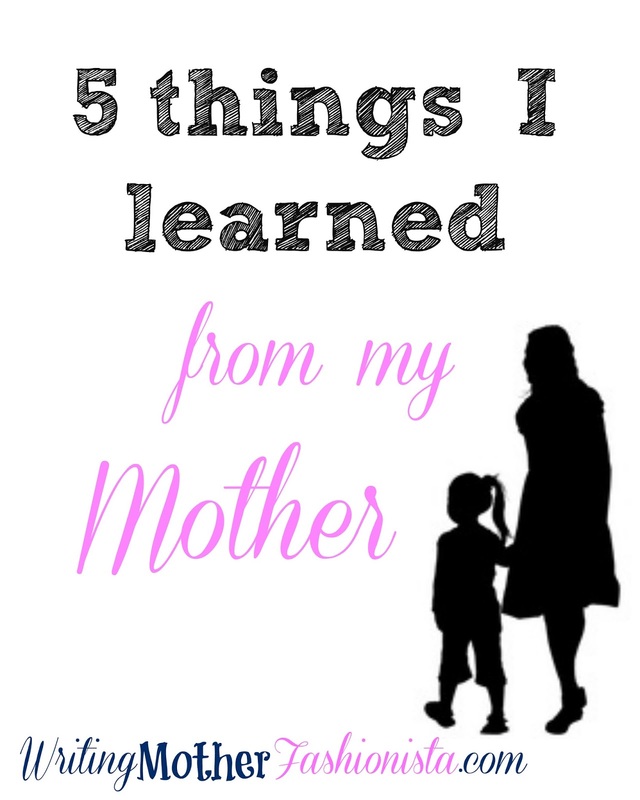 If you have been following my blog for a while you know I am crazy about this Gracefully book by my fellow clubfoot mom Angela Erin Williams. 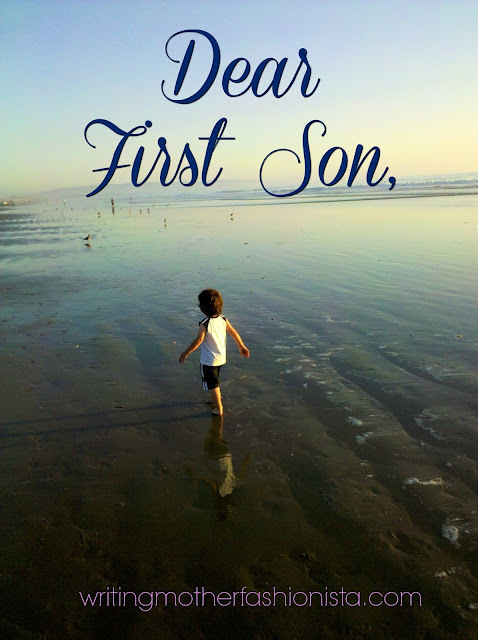 We have read it endlessly to Josiah! I have even read it to myself on days when I feel I need a little pick me up.